Sentencing in felony cases in Michigan was seriously changed with the Michigan Supreme Court’s decision in People v Lockridge, 498 Mich 358, 399; 870 NW2d 502 (2015). See Michigan Sentencing Guidelines are now Discretionary. Lockridge can be either good or bad for criminal defendants. Lockridge held that a judge can go under or over the suggested guidelines depending on individual circumstances. The sentencing guidelines factor in a person’s prior criminal record (PRV), as well as facts about the specific charge (OV). Each category is given a set of points. These points are inserted into a grid, which will ultimately determine the sentencing guidelines. There can be argument if the computations are disputed. Now, after Lockridge, supra, the court must still review the guidelines, but is not bound by them. Since the Lockridge case have determined that the sentencing court has committed plain error when it calculates on OV score “using facts beyond those found by the jury or admitted by the defendant” if that miscalculation “would change the applicable guidelines minimum sentence range.” In the case of People v Blevins, decided in February, 2016, the defendant argued that OV5 (serious psychological injury to the victim’s family may require professional treatment) could be scored 0 or 15. The only evidence of psychological injury was presented at sentencing. The Court of Appeals determined that there was no evidence presented to a jury or admitted by the defendant relative to serious psychological injury AND the error would change the guidelines therefore the score must be zero. LEWIS & DICKSTEIN, P.L.L.C. 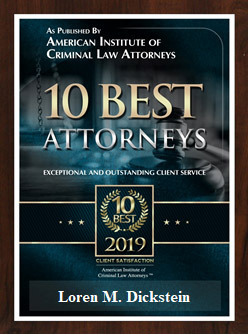 is one of the premier criminal defense law firms in Michigan. Our attorneys keep current on changes in the law and are well versed in dealing with sentencing issues. The firm’s attorneys have decades of experience practicing only criminal law. The attorneys are well respected by their peers, former clients and judges alike. LEWIS & DICKSTEIN, P.L.L.C. was founded on the principals that everyone deserves a fair trial, to have their rights protected and be fought for in court passionately, tenaciously and fearlessly. 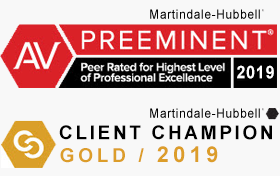 The firm takes great pride in its record of success. 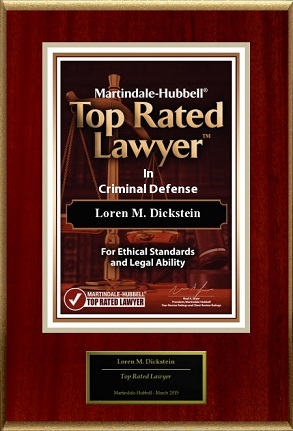 If you are facing criminal charges or need help for sentencing, please call LEWIS & DICKSTEIN, P.L.L.C. 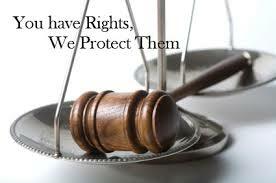 at (248)263-6800 or complete a Request for Assistance Form and one of top rated attorneys will contact you.